Ride the best of the Banks Peninsula with a good mix of both on and off road cycling. 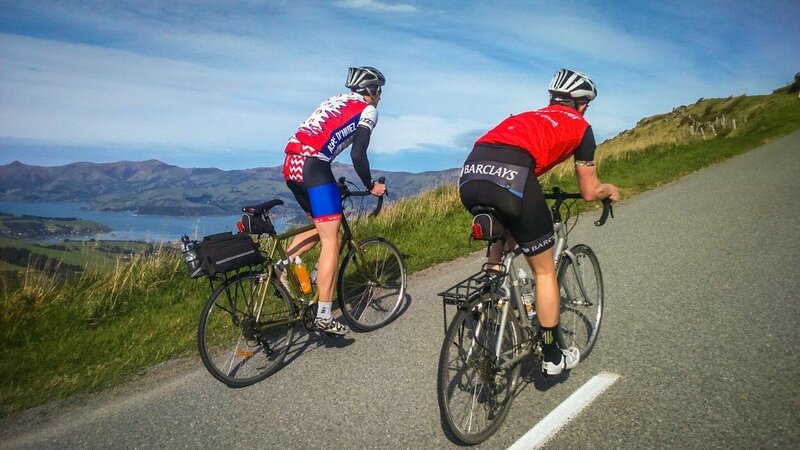 Visit historic Akaroa, ride around bays, beaches and rugged coastlines. 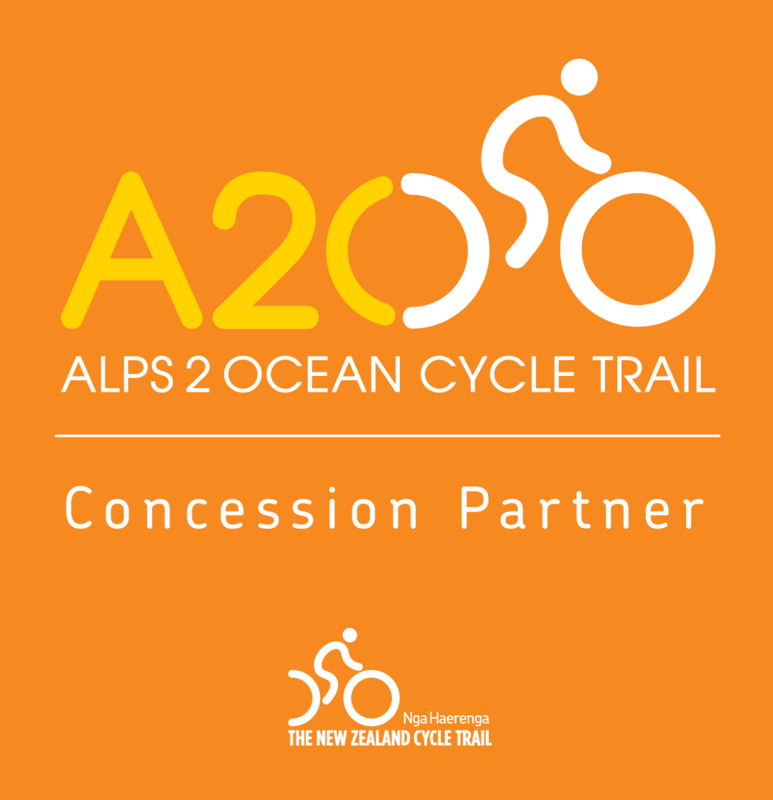 Some of the best on and off road cycling in New Zealand, Banks Peninsula picturesque views of bays, beaches and rugged coastline, Akaroa historic French & British settlement village. Beyond the rebuilding city of Christchurch lies Banks Peninsula – a perfect playground for all forms of biking. 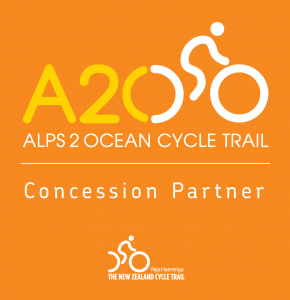 This tour takes in the best of both on and off road cycling within the banks peninsula with windy roads, remote gravel tracks, a disused rail trail and even options for some rugged single track. Its delightful secret is an array of interesting wildlife, vegetation and history to be explored amongst rugged coastal landscapes. You will cycle along the edge of sandy beaches, around charming bays with brilliant blue water, and alongside lakes with a vast amount of wildlife. You will also visit the charming town of Akaroa, a historic French & British settlement nestled in the heart of an ancient volcano. 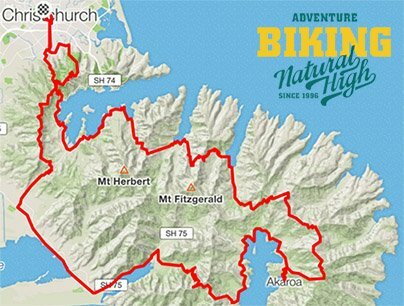 Your self-guided tour will take you on a loop around the Banks Peninsula, starting and finishing at the Natural High headquarters in Christchurch. 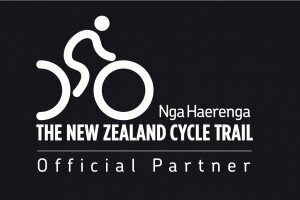 The first day heads into the centre of Christchurch before making your way over the Port Hills and along the Little River Rail Trail. The trail runs alongside Lake Ellesmere (Te Waihora), with 166 species of birds here it’s a nature lovers dream. 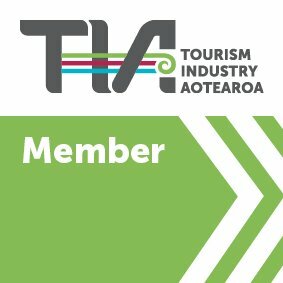 Day 2 takes you to Akaroa via peaceful beaches and picturesque bays. Here you can experience a cruise where you can see seals, hector dolphins, and learn about the volcanic landscapes. With 4 big climbs day 3 is a real challenge, but with more stunning views it’s worth every pedal. With a little under 5000m of climbing over 3 days this is not for the faint-hearted, but is perfect for those hill lovers and adventure seekers out there! Rental of a Specialized Rockhopper Sport 29er mountain bike fitted with pannier rear rack, rear rack bag, cycle helmet, basic bike computer, full repair gear, tour briefing, itinerary and route information, accommodation suggestions. Upgrade to an Avanti AR - ask us for pricing details. Upgrade to a Garmin Edge 810 GPS computer for an additional $70. The Garmin is among the best computers on the market and will come pre-loaded with day-to-day route navigation to follow, and with live tracking you can even share your amazing riding experience to your friends and family! Accommodation:Accommodation not included. 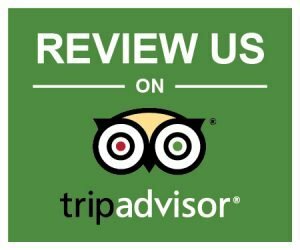 Backpacker, Motel and Hotel options supplied within the trip notes.